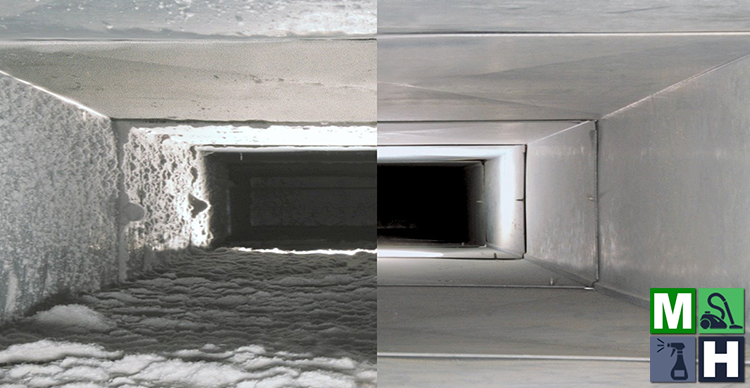 Home → Healthy Cleaning Tips → When Should You Have Your Air Ducts Cleaned? Over the years, if not cleaned, just like any other component of your home, your air ducts gather and accumulate dust and dirt. According to the National Air Duct Cleaners Association (NADCA), there are many reasons you should consider having your air ducts cleaned. 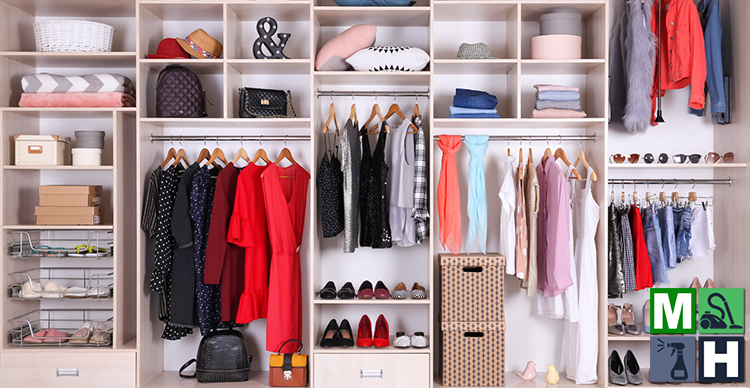 Many variables in your home contribute to the decline of indoor air quality. Furthermore, some members of your family could be more sensitive to these contaminants. Anyone who suffers from allergies or asthma, young children, and the elderly all tend to be more affected by indoor air pollutants. Here the recommendations and procedures as well as the benefits of air duct cleaning. Beware of “blow and go” companies that merely stick vacuum in your ducts. 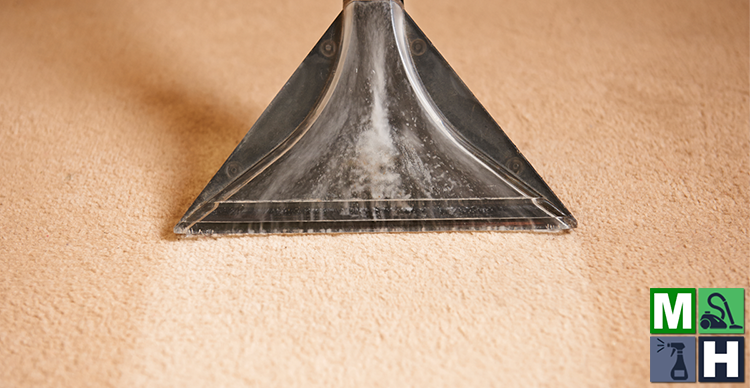 A proper cleaning involves brushing the interior of your ducts to loosen dust and debris, which is then vacuumed out. The insides of the conduits are then thoroughly cleaned and sprayed with an antimicrobial agent. These steps inhibit the growth of allergy-causing microbes. 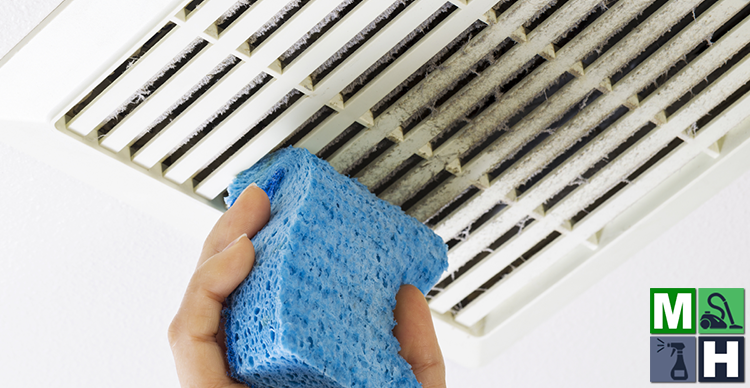 Your vents will also be removed and completely cleaned and sanitized. The most common reason homeowners consider air duct cleaning is to enhance the quality of the air inside their homes. Think of your HVAC system as the lungs of your home. 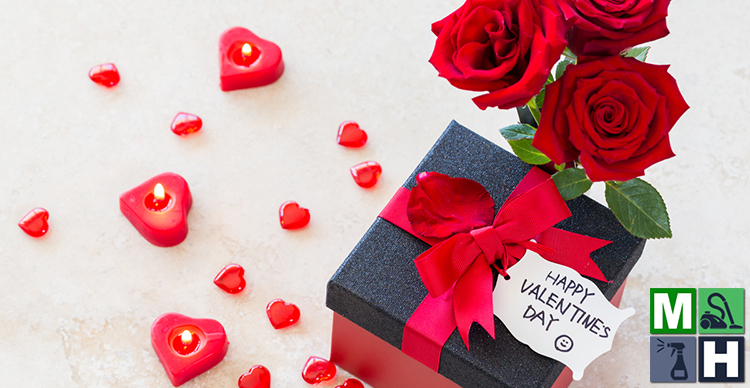 It takes air in from outside and breathes it into your home. Through normal living, we generate a lot of contaminants within our houses, such as pet dander, dust, and chemicals. Over time as the air is recirculated throughout the home, a natural dust build-up occurs within HVAC ducts and vents. While these dirty ducts don’t necessarily mean unhealthy air, they may contribute to harboring contaminants that trigger issues for those with respiratory issues, autoimmune disorders, or environmental allergies. Contaminants in your heating and cooling system may cause it to work exceptionally hard, thus reducing its overall lifespan. Filters help with this issue but combat only part of the problem. When you clean your HVAC ducts, your system does not have to work as hard to maintain temperatures. Therefore, resulting in improved effectiveness and less energy used. Over time, this translates to savings on your monthly utility bills. Every three to five years, or upon occupancy of a new home. After building a new home as it is likely the ducts have debris and dust built up from construction. Upon completion of a home remodeling project. Regardless of the steps, you take to protect your home from dust; it is a good idea to clean out the ductwork once all work is completed. If you experienced a vermin infestation, whether squirrels, mice or other rodents and insects. You suspect mold is in your ducts. If your filters are excessively dirty despite frequently changing. Maid Healthy offers complete and thorough air duct cleaning as part of our strategy to help you live in a healthier home. Our goal is creating the cleanest environment for you and your family. Contact us today to learn more about all of your cleaning services, and start living a happier, healthier life today!